Unique massage clinic on the fringe of the CBD providing traditional full body massage services, as well as specialised foot treatments and hot or cold oil massage. 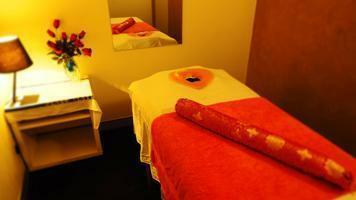 Only a few minutes walk from Star Casino - celebrate your winnings with a relaxing massage. 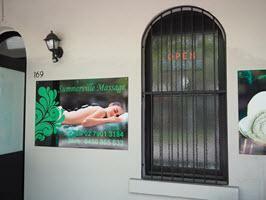 Managed by the highly regarded Summer, Summerville will ease those tight muscles. With skilled masseuses from Thailand, Japan, Korea and China, you are sure to find a masseuse you like. Rear access and more parking available via Little Mount Street - please call so we can open the back door for you, or ring the door buzzer. We are now open 7 days late to cater for people finishing work late, dropping in after dinner, (or before night shift!). One of the more popular shops on Harris Street for a good reason - great management, two showers, seven rooms, 7-9 masseuses every day, and a mix of your favourites with new therapists all the time for those that favour variety. Open 7 Days 10am to 9pm (last appointment). 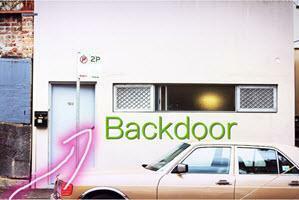 Directions: Just up Harris Street from Pyrmont Bridge Road. 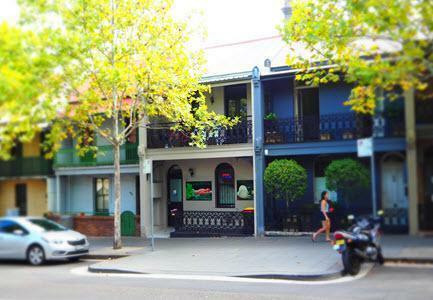 A 5 minute walk from Star Casino via Union Street, past the Harlequin Hotel at Union Square. Also, just 4 minute walk from the Fish Market. WeChat ID: summerville_massage Scan our QR code below. Special Price: $100 with appointment 2 hours in advance. Specialty: Our point of difference is in our selection of masseuses - we only keep the best. Parking: 1 hour parking at door 8am - 6pm, 2 hours other times and weekends. 2 hour parking adjacent to rear entry in Little Mount Street (please call for entry). Public Transport: 5 Minute walk to Fish Market Light Rail stop. To/From City bus stops a few doors down. Premises: Renovated February 2015 and again in February 2016 to expand with more rooms. Modern & Clean Bathroom and Shower facilities. Payment: Cash. CBA branch at Union Square, CashCard ATM at Dunkirk Hotel. 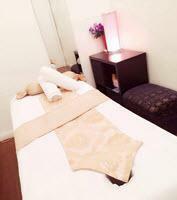 Looking for best relaxation body and foot massage in Pyrmont? Darling Harbour? Near Star Casino & Fish Market? Call (02) 7901 3184 or 0450 865 833 Now!